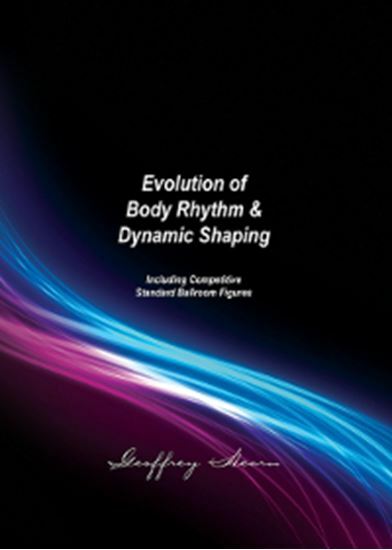 A very detailed description of how to create Body Rhythm, not only for the individual dancer, but also between the partnership. 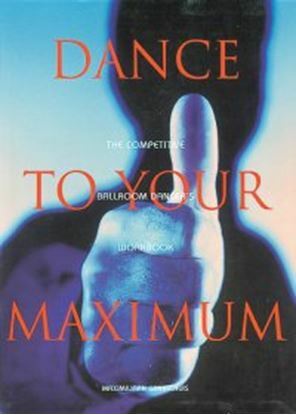 Creating Dynamic shaping to give your dancing that competitive impact is suggested for many different dance actions. 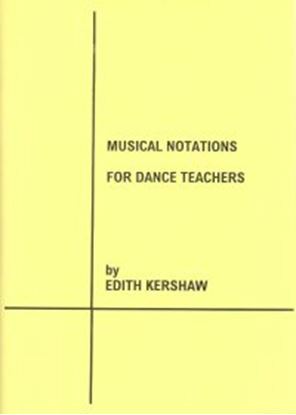 Plus, a detailed technique of 20 competitive figures in each dance and for the basic figures in Viennese Waltz.